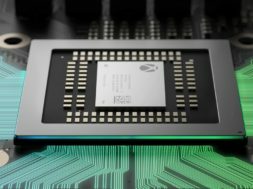 Microsoft had announced earlier this week that they’ll be revealing specs to the upcoming Project Scorpio console which will be VR ready according to Digital Foundry. And the system looks to be quite powerful. This is dramatically more powerful than the current Xbox One or the PS4 Pro which has 8GB of Memory and ~200GB/s memory bandwidth. 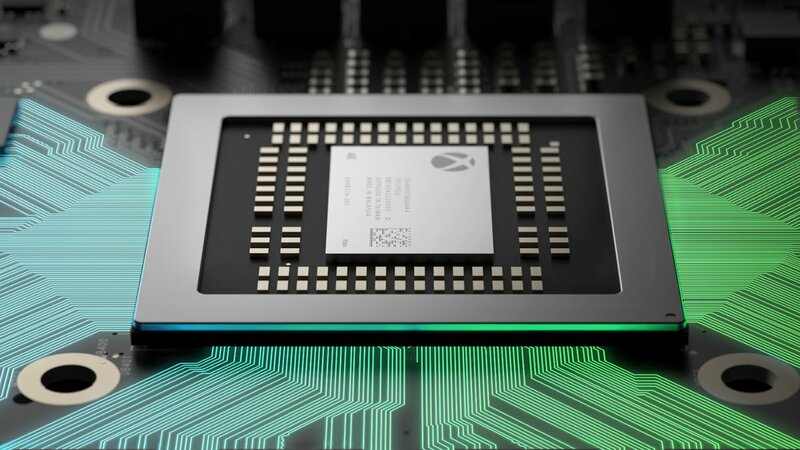 Xbox believes that this system will be capable of handling 4K gaming and be VR ready for the future. Unfortunately, the Xbox team did not provide updates about VR integration. This could be due to their team saving further announcements for E3. But don’t be alarmed. Microsoft mentioned last month that various mixed reality headsets will be integrated into Scorpio in 2018. For those of you excited about the next generation console, you won’t be having to wait much longer. 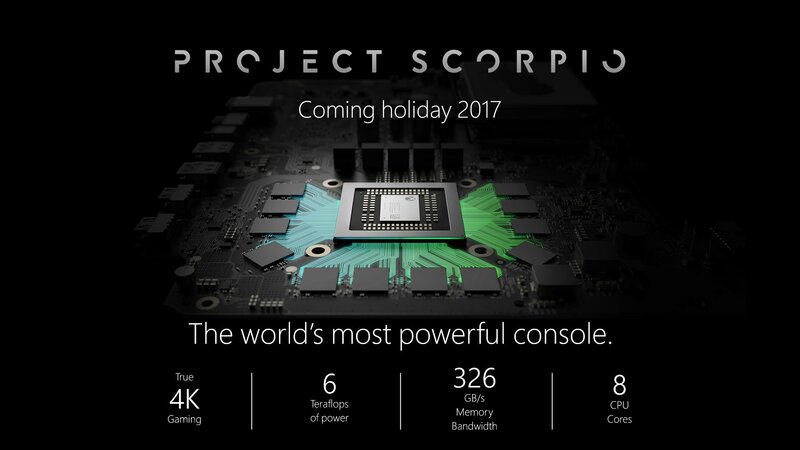 Microsoft has announced that Project Scorpio will be coming some time this holiday season. Good for about 3 years before they bail again?